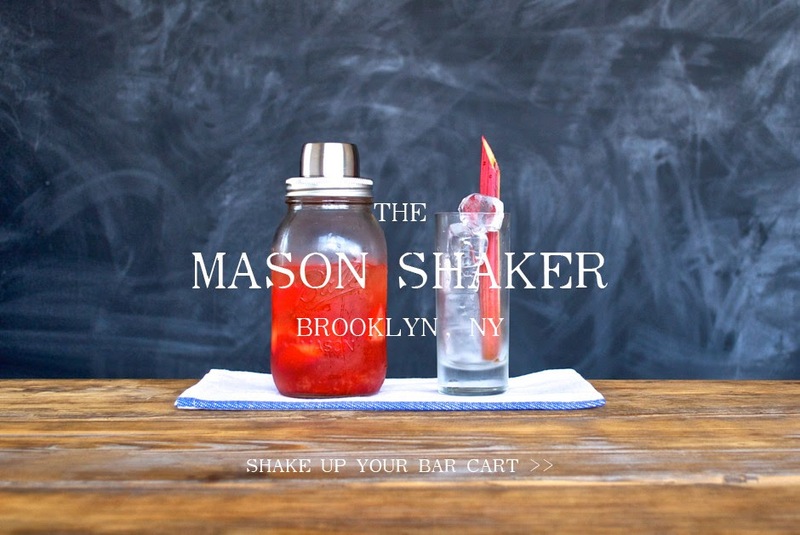 I first spotted The Mason Shaker in a cocktail recipe post on A Beautiful Mess and now it has a home in our kitchen. The last cocktail shaker we had ended up in the donation box. It was pretty, but it would leak every time I used it. I love that the 3 piece shaker lid will fit on ANY mason jar, which makes it easy to shake up custom cocktails, iced coffee, or shaken iced tea in a snap! "It’s cooking time, Come on wash your hands. 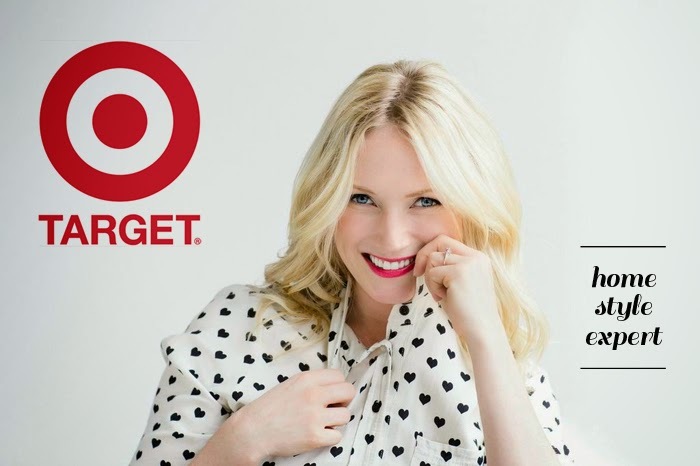 We’re going to eat In all Ooo’s lands. There’s Finn and Jake, But there’s no cumin. The meal will never end. It’s cooking time!" 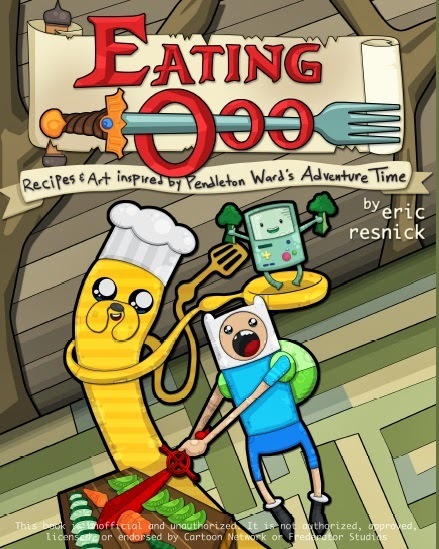 This fun, artful cookbook, created by Eric Resnick, is inspired by the Adventure Time series. Recipes include: BMO’s Chicken Lorraine Pizza, Finn’s Root Sword Baguette, Princess Bubblegum’s giant spaghetti IN meatball, and so much more... ALGEBRAIC! I wonder if there is a recipe for Pi Day...?